Tom grew up in the Mississippi Delta in the small town of Leland (home of Kermit the Frog) and spent many hours in the Presbyterian Church, at presbytery camps and Montreat. He graduated with a degree in Finance from Mississippi State before attending Columbia Theological Seminary in Atlanta. 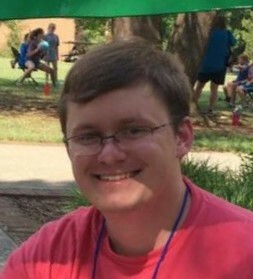 Tom worked in Christian Education at First Presbyterian Church of Starkville, MS after college and at St. Luke's Presbyterian in Dunwoody, GA, while in seminary. 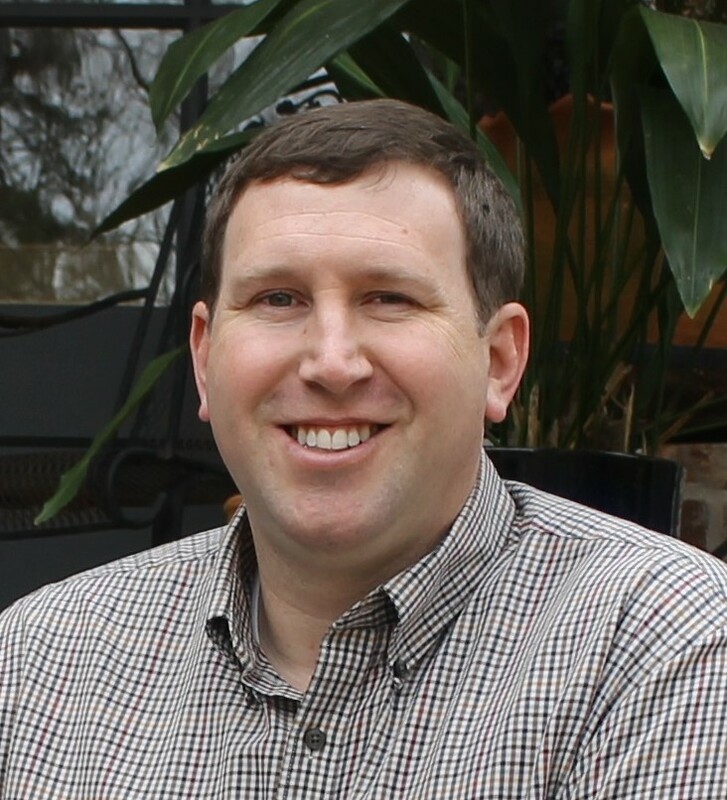 After graduating from seminary, Tom served as minister of First Presbyterian Church of Columbus, MS, from 2007-2018. In 2015, Tom earned his Doctorate of Ministry (emphasis in Church Growth and Revitalization) from McCormick Theological Seminary. After receiving a call to serve as minister of Southminster, Tom began work in Birmingham in April 2018. Tom's family includes his wife, Ashley, and sons, Michael and Henry. The family enjoys cheering for their Mississippi Bulldogs, fishing and spending time with extended family. Robert is our newest staff member, beginning in March 2019. He grew up in Birmingham, where he played baseball, golf and tennis and is an avid sports fan, especially of the University of Alabama and the Atlanta Braves. Before coming to Southminster, he was the Leader of Youth and Media Ministries at First Presbyterian Church in Columbia, MO. He has also served on the Planning Team for UKIRK and as youth advisor and an intern at First Presbyterian Church in Tuscaloosa. Robert is passionate about youth ministry and enjoys helping youth realize that they are not only the church of tomorrow, but also the church of today! Larry has served as Director of Music Ministries at Southminster since 1998. As such, he is responsible for the entire music program – conducting the Chancel Choir and Handbell Choir (seasonal) and overseeing the Children’s and Youth Choir. A lifelong resident of the Birmingham area, Larry has served area churches since 1975. Larry holds both the Bachelor of Music and Master of Music Education degrees from Samford University and the Doctor of Education in Music Education from the University of Alabama. A professional music educator since 1977, Larry’s experience includes teaching Kindergarten through twelfth grade general and choral music in the Jefferson County Public Schools; and over fifteen years higher education experience, at both the undergraduate and graduate levels at Jefferson State Community College and Jacksonville State University. In addition, he has held adjunct positions at the University of Montevallo, the University of Alabama at Birmingham, and is currently adjunct professor of music education at Samford University. He is a member of the Alabama Music Educators Association, the Alabama Vocal Association, the National Association for Music Education, the Alabama Choral Directors Association, the American Choral Directors Association, the Presbyterian Association of Musicians, and Phi Kappa Lambda Music Honor Society. Larry has been married to the former Gail Woods of Birmingham since 1974. They currently reside in Alabaster with their Grand dog, Chloe. David has been organist at Southminster since 1990. He earned a bachelor's degree in Church Music, Organ Performance from Auburn University. Prior to moving to Birmingham, David was organist at Dauphin Way Baptist Church in Mobile, Alabama from 1980 to 1990. In addition to serving as organist at Southminster, he is senior vice president at Alabama Central Credit Union.